Indigo Creek epitomizes golf course living at its finest. Not only does the community have its own beautiful golf course the Indigo Creek Golf Club it is also near International Club and Indian Wells Golf Club. 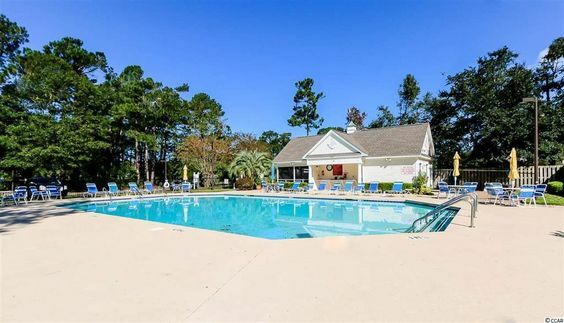 The community also has great amenities including a sparkling pool and well-appointed clubhouse and tennis courts. 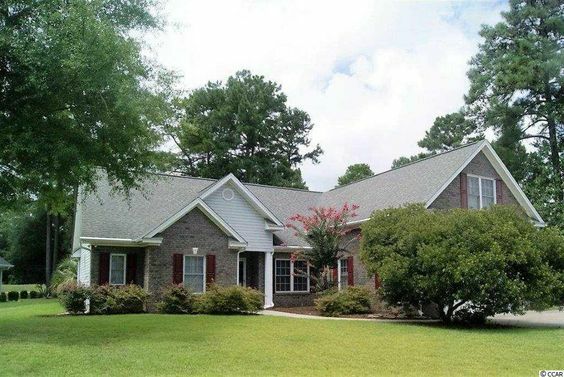 Many of the homes in Indigo Creek sit on large lots with either wooded yards or golf course views. Read more about Indigo Creek real estate. The homes in Indigo Creek were built within the past 20 years and have 2-5 bedroom floor plans within the community. Sizes range from 1,000 heated square feet to more than 4,500 square feet. 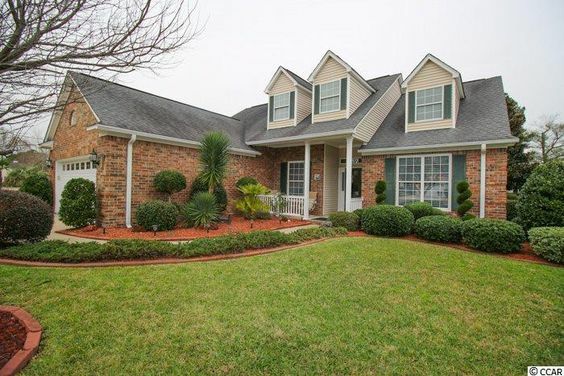 The well-trimmed grass, the bright azaleas, the familiar crape myrtle trees, create a feeling of serenity and display the pride people have in this neighborhood. Developed in the early 1990s, Indigo Creek has 601 homes.The homeowners consist of a wide span of ages, interests and backgrounds. Chances are you'll see people walking, riding bikes and jogging throughout the neighborhood. Since this community offers some of the smaller 2 bedroom homes it can be a great place for retirees or people who want to purchase a second home. Indigo Creek is near Highway 17 Bypass and Garden City Connector so the commute is a breeze. Check out our latest listings and call us to find out more about this amazing golf club community.